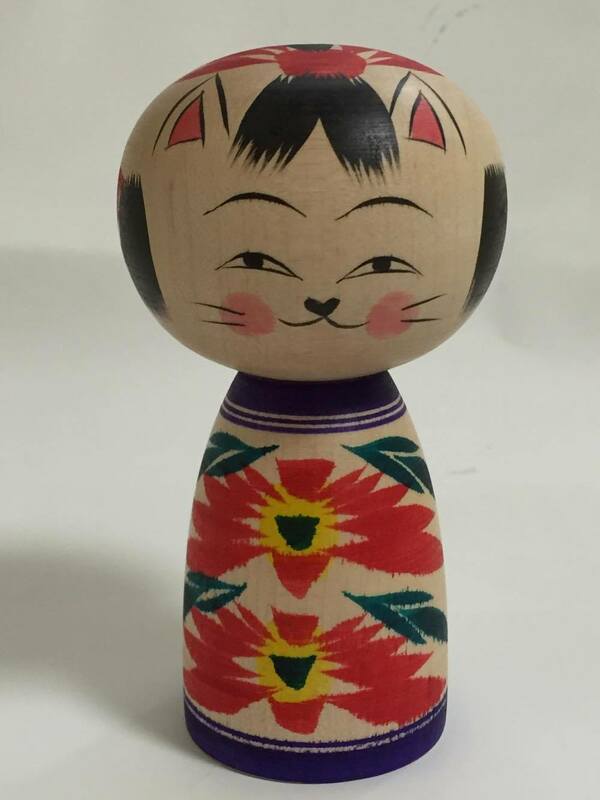 “Kokeshi” is now very popular among collectors. 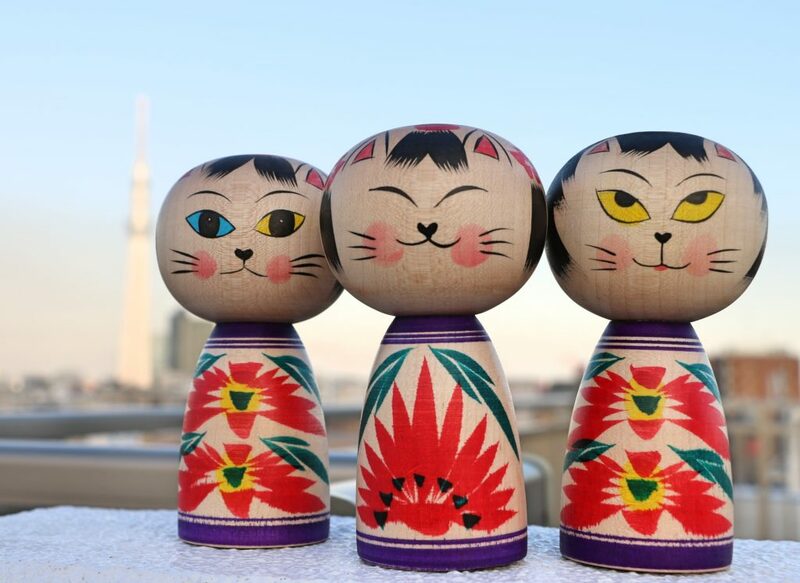 With the trend of “Kokeshi Girls”, there are a number of Kokeshi but those who have a presence are traditional handmade Kokeshi of about 11 schools. 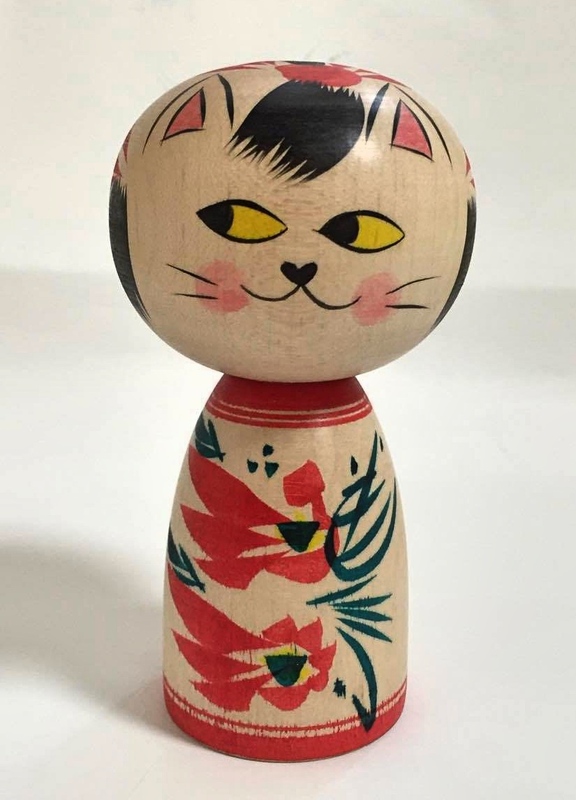 Here, I introduce you a very cute “Cat Kokeshi” by Naomi Umeki who inherits the tradition. Kokeshi was a crafts unique to Tohoku region from Edo period. Its origin is said to be a toy for children. 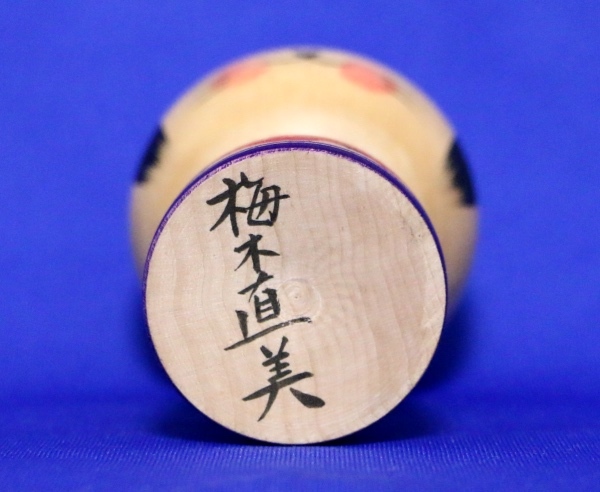 There are about 11 schools of traditional Kokeshi such as Naruko school and Toggata school and each school has its characteristics. Genuine traditional Kokeshi can only be made by Kokeshi craftsman who inherits tradition, culture and technique of Kokeshi. Naomi is Kokeshi craftsman of Zao-Takayu school. 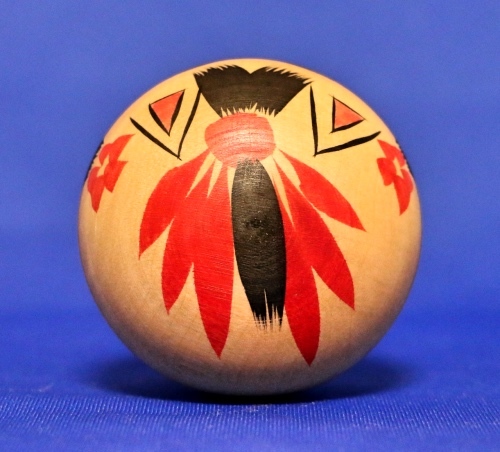 Kokeshi of Zao-Takayu school has large head with eyes in shape of crescent moon and thick large body. Compared to Kokeshi of other schools, it has more gorgeous patterns. There are fixed patterns such as layered Chrysanthemum or loosen Cherry blossom and are drawn in vivid colors. Basic color is red which is a color of charm against evil and was used as charm wishing the health of children. Though Naomi makes a variety of Kokeshi, she creates also original Kokeshi in order to appeal traditional Kokeshi. 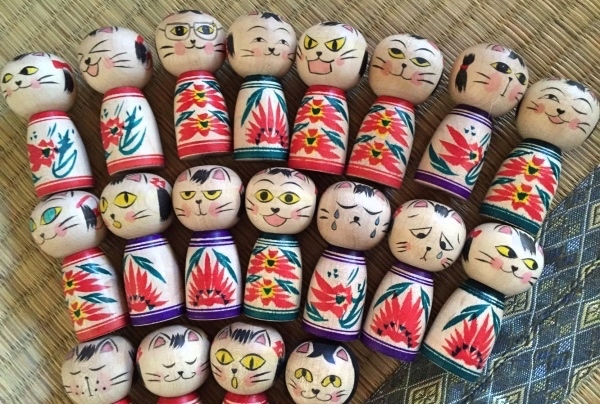 One of those is the “Cat Kokeshi” of Zunguri series made on the basis of Zao-Takayu school. 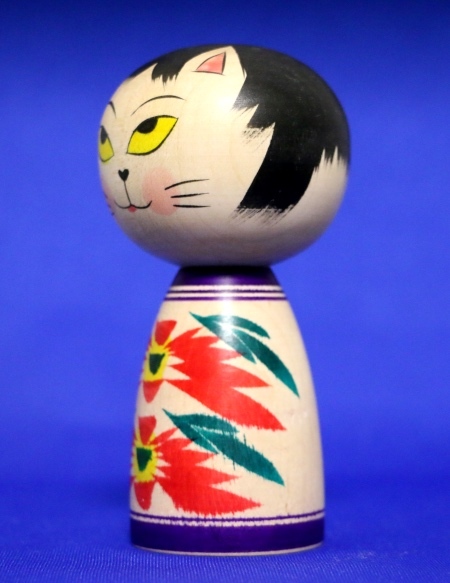 It’s a mini-size Kokeshi of about 12cm and though it appeals traditional technique, it’s very cute at the same time. It’s a must-item for the traditional Kokeshi freak. 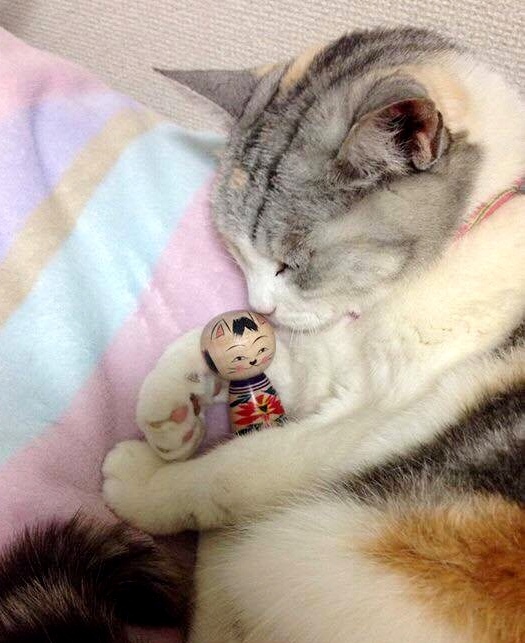 We can feel the sense of Naomi who loves cat and it makes us feel relaxed. 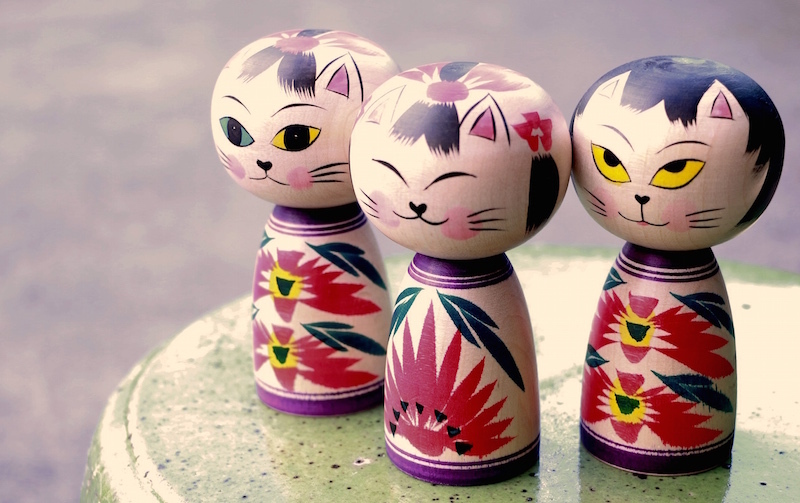 It makes us want to see such “Cat Kokeshi”. 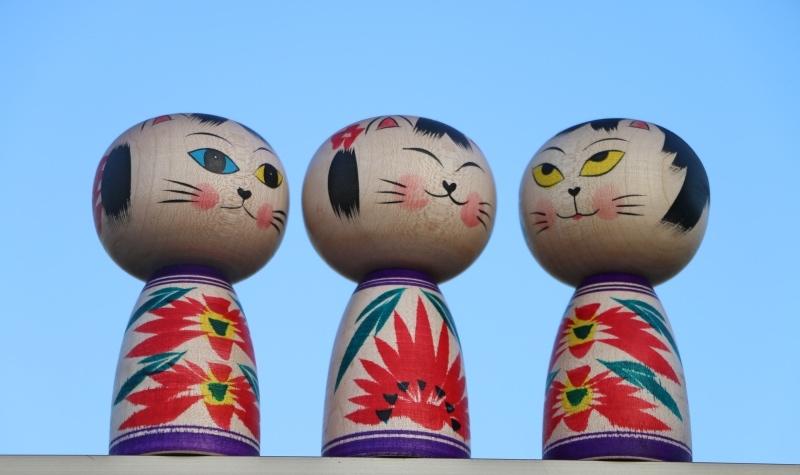 Kokeshi is a gift in Tohoku and there is a custom to send Kokeshi as a new house gift. It will be a nice gift for anniversary or as souvenir of Japanese product for foreign people. Naomi’s father is Shuichi Umeki, the famous Yamagaka Kokeshi craftsman. She grew up watching her father’s back and started painting Kokeshi at the age of 20. 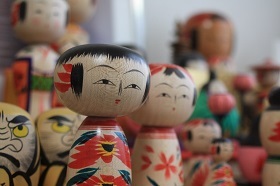 For a while she engaged in Kokeshi production while keeping other job. When her father got 80 years old, she decided to jump in to this world thinking that there will be no other chance to inherit traditional technique! After that, she experienced training of Rokuro and now is a full-time Kokeshi craftsman of Zao-Takayu school. She is working to inherit and pass the tradition. Naomi exhibit her production not only in Yamagata but also all over the nation. She transmits the allure of Kokeshi in Yamagata/Tohoku specialty exhibition in Tokyo or Osaka and National craftsmen exhibition through demonstration and exhibition.